Home / fan meet / fanmeet Malaysia / kpop / malaymail / music / news / update / wanna one / Update: Ticket prices for Wanna One's first fan meeting in Malaysia are out! Update: Ticket prices for Wanna One's first fan meeting in Malaysia are out! 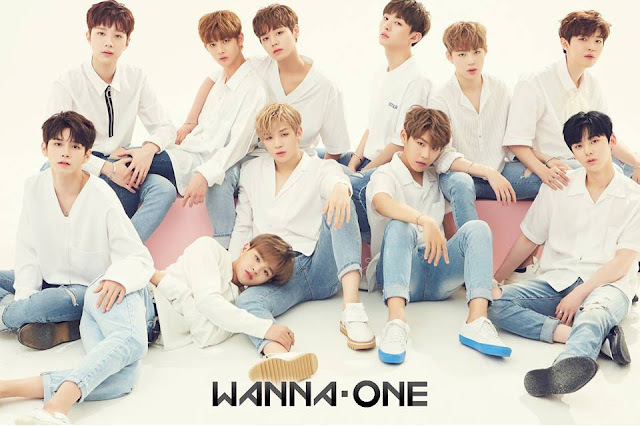 UPDATED 20 October 2017: Ticketing details for Wanna One's first fan meeting in Malaysia are finally revealed. The prices are at RM250 (CAT 3), RM350 (CAT 2), RM400 (CAT 1), RM489 (Rock Zone), and RM589 (VIP). Fans of the 11-member boy group can purchase the tickets during the launch this coming weekend on 5 November 2017 from 11am to 3pm at Empire City. Meanwhile, online ticketing will be commenced on same day from 4pm onwards, via ticketcharge.com.my. 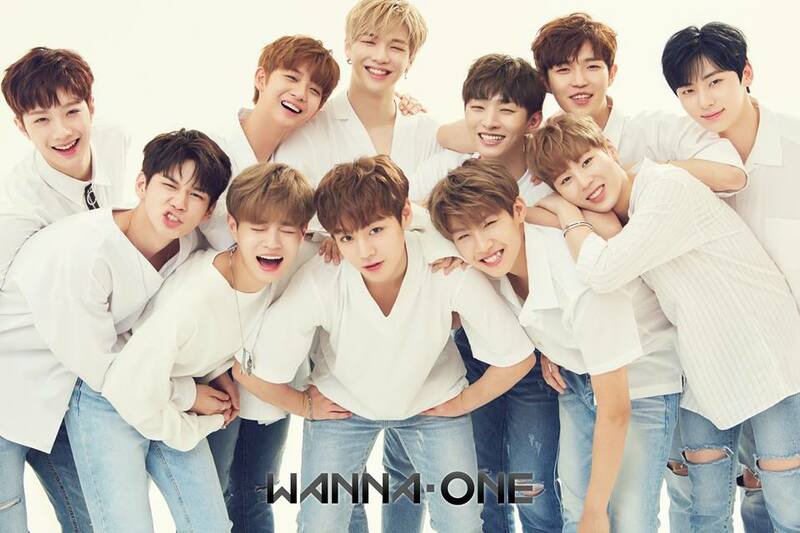 Recently formed K-pop sensation Wanna One will be coming to Malaysia for the first time to meeting their fans! After their successful fan meetings in Singapore and Philippines, the eleven-member South Korean boy band is set for a fan meet in Malaysia next year, 19 January 2018 at Stadium Negara on 8pm. The group which was formed through the 2017 series “Produce 101” Season 2, consists of members Kang Daniel, Park Ji-hoon, Lee Dae-hwi, Kim Jae-hwan, Ong Seong-wu, Park Woo-jin, Lai Kuan-lin, Yoon Ji-sung, Hwang Min-hyun, Bae Jin-young and Ha Sung-woon. 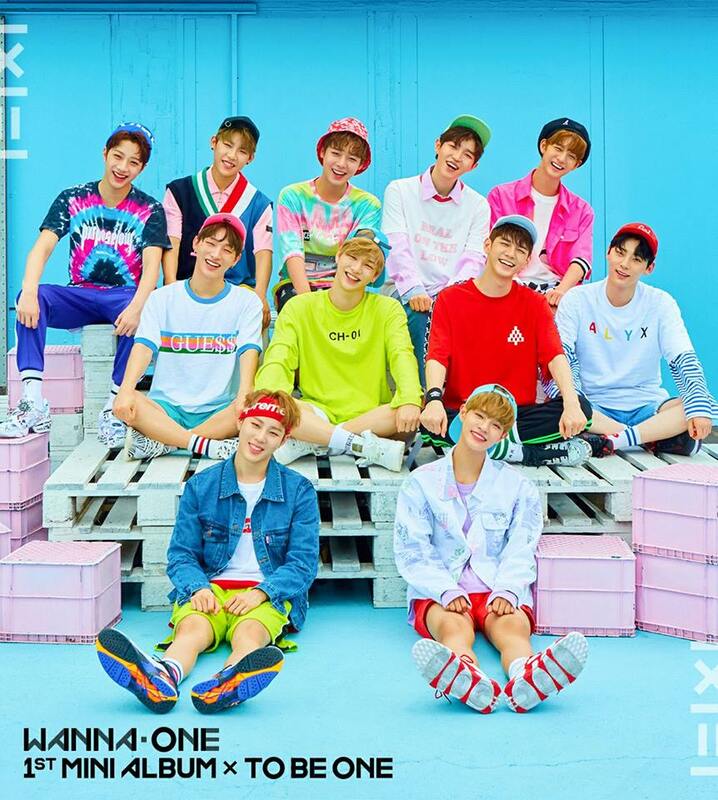 Debuted in August 2017 under YMC Entertainment, Wanna One released their debut EP “1×1=1 (To Be One)” upon their official formation, with the title song “Energetic”. The group won two awards at Soribada Best K-Music Awards for New Korean Wave Rookie Award and New Korean Wave Rising Hot Star Award. 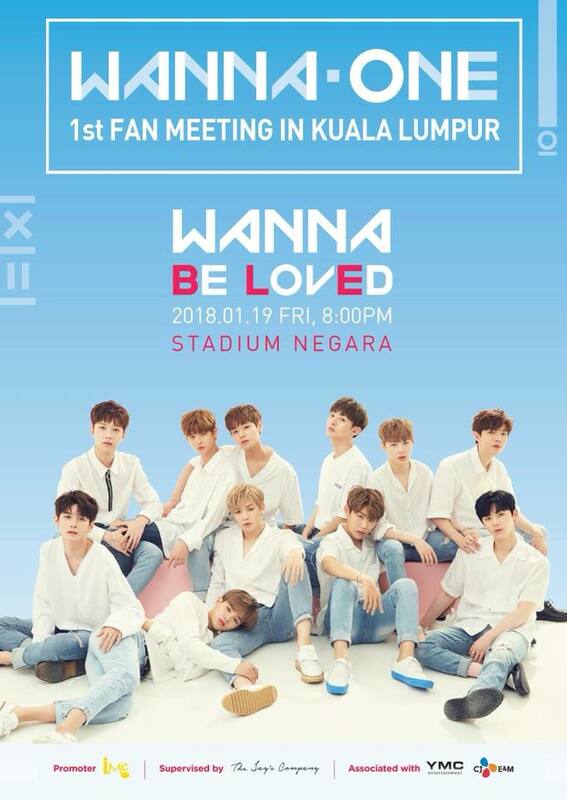 Ticketing details for Wanna One fan meeting in Malaysia will be revealed soon, follow IME Asia social media for more updates.